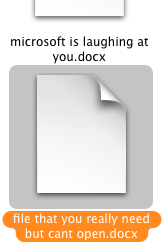 WTF is .docx and why should i care? 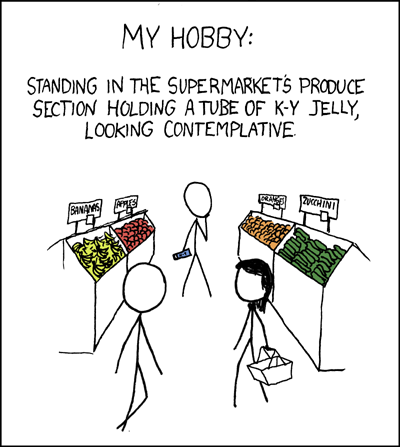 Thought i’d share a delightful strip from one of my favorite web-comics, xkcd. Tee-hee. Don’t be threatened staff log, i come in peace.